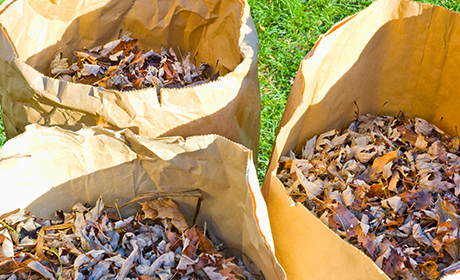 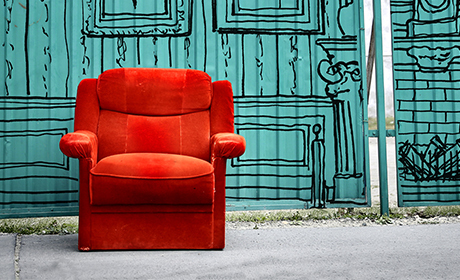 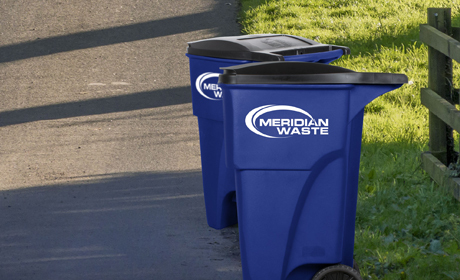 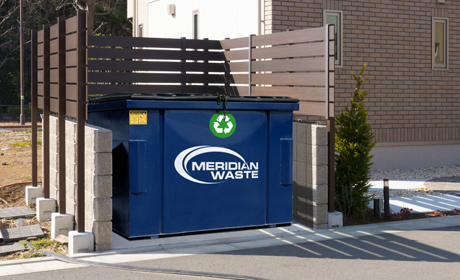 Meridian Waste offers trash collection and waste disposal services in Jacksonville and surrounding areas including Southside, Baymeadows, Atlantic Beach, Neptune Beach, Ponte Vedra Beach and Jacksonville Beach. 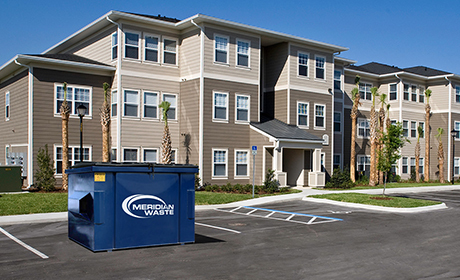 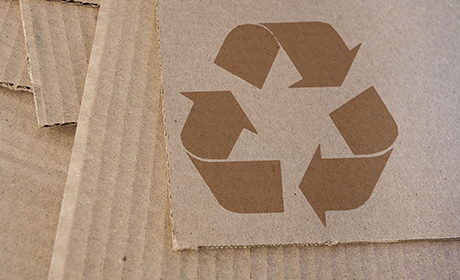 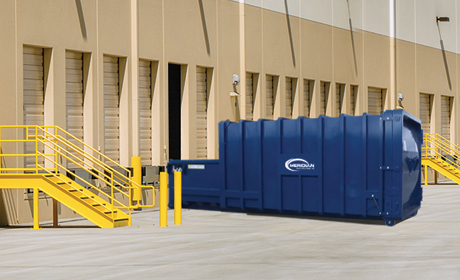 Our Jacksonville hauling facility provides businesses with trash pickup and recycling pickup. 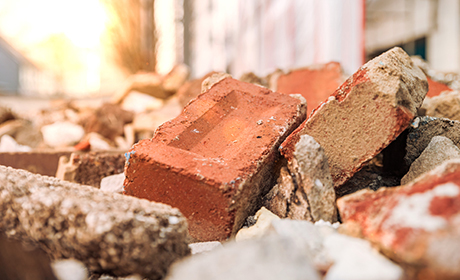 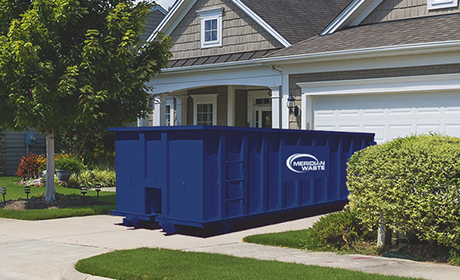 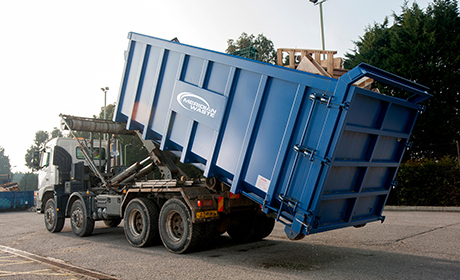 Our commercial waste disposal services include dumpster rentals, roll-off containers, construction and demolition, and trash compactors.